Description CARFAX 1-Owner, LOW MILES - 18,638! 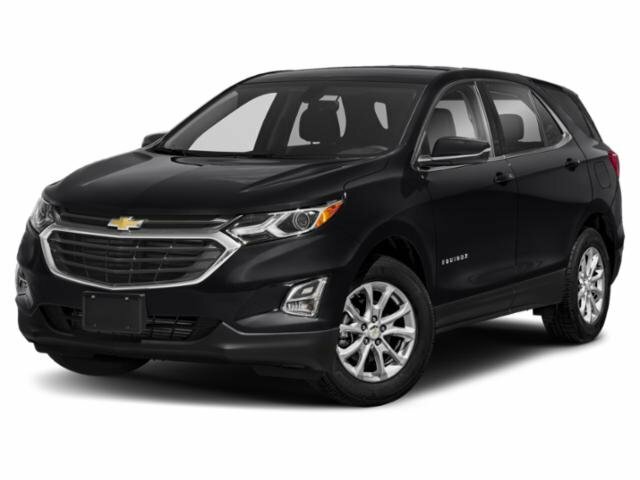 PRICE DROP FROM $25,397, FUEL EFFICIENT 30 MPG Hwy/24 MPG City! LT trim, MOSAIC BLACK METALLIC exterior and JET BLACK interior. Back-Up Camera, All Wheel Drive, Satellite Radio, Keyless Start, iPod/MP3 Input, ENGINE, 1.5L TURBO DOHC 4-CYLINDER, S... AUDIO SYSTEM, CHEVROLET MYLINK RADIO.. TRANSMISSION, 6-SPEED AUTOMATIC, ELEC... Turbo, Alloy Wheels. SEE MORE! Back-Up Camera, Satellite Radio, iPod/MP3 Input, Keyless Start. MP3 Player, All Wheel Drive, Onboard Communications System, Aluminum Wheels, Keyless Entry. TRANSMISSION, 6-SPEED AUTOMATIC, ELECTRONICALLY-CONTROLLED WITH OVERDRIVE includes Driver Shift Control (STD), ENGINE, 1.5L TURBO DOHC 4-CYLINDER, SIDI, VVT (170 hp [127.0 kW] @ 5600 rpm, 203 lb-ft of torque [275.0 N-m] @ 2000 - 4000 rpm) (STD), AUDIO SYSTEM, CHEVROLET MYLINK RADIO WITH 7" DIAGONAL COLOR TOUCH-SCREEN and AM/FM stereo, includes Bluetooth streaming audio for music and most phones; featuring Android Auto and Apple CarPlay capability for compatible phones (STD). Chevrolet LT with MOSAIC BLACK METALLIC exterior and JET BLACK interior features a 4 Cylinder Engine with 170 HP at 5600 RPM*.